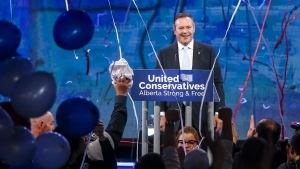 Alberta's oilpatch is celebrating the election of a pro-business government, despite analyst observations that premier-designate Jason Kenney may not be able to do much about getting new oil export pipelines built. 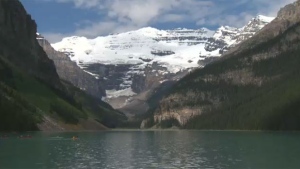 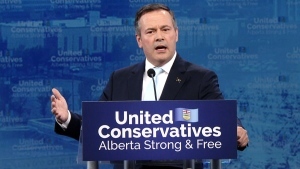 Alberta's incoming premier plans to take on environmental charities that he says are blocking exports of the province's oil, but those groups may be saying "bring it on." 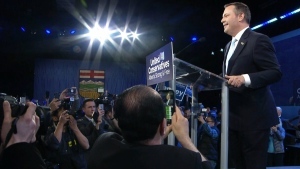 After defeating NDP's Rachel Notley, UCP leader Jason Kenney takes his fight to Ottawa as Alberta's 18th premier. 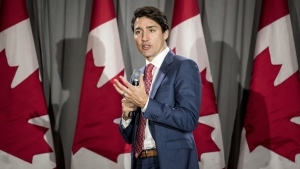 He has promised to challenge the federal government on everything from the carbon tax to proposed energy regulations and equalization payments. 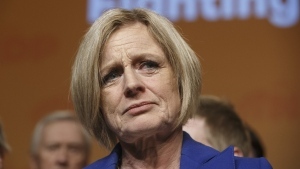 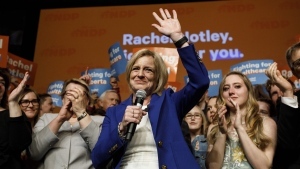 With Alberta's economy hammered by falling oil prices, Rachel Notley's NDP faced a tough challenge in the provincial election. 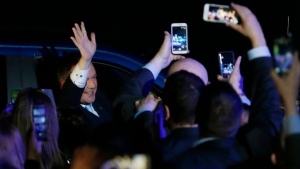 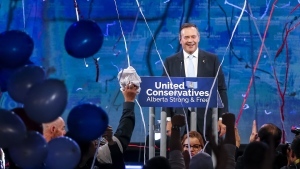 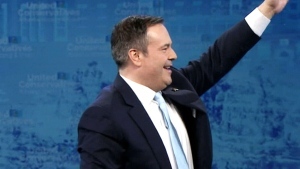 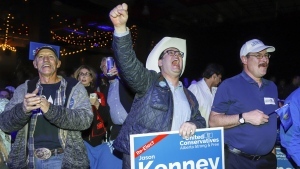 Former federal cabinet minister Jason Kenney’s United Conservative Party has won a majority in Alberta’s provincial election, unseating Rachel Notley and ushering in a return to the centre-right for the province. 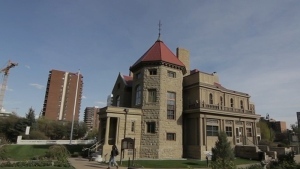 Calgary’s Lougheed House once belonged to one of the province’s most wealthy and politically influential families, but has since become a perfect metaphor for the changing times in Alberta. 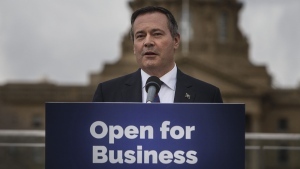 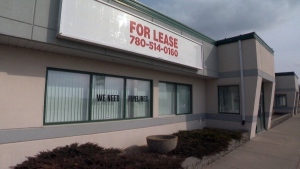 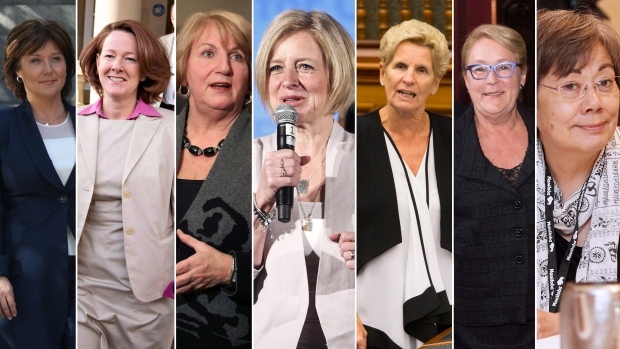 As Albertans head to the polls on Tuesday, some voters will have empty office towers, bankrupt businesses and the province’s high unemployment rate on their minds.